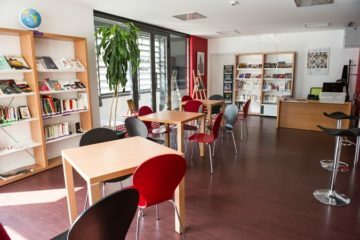 Founded in 1984, the Alliance Française de Lyon (AFLyon) is the 1st French language school in Lyon. 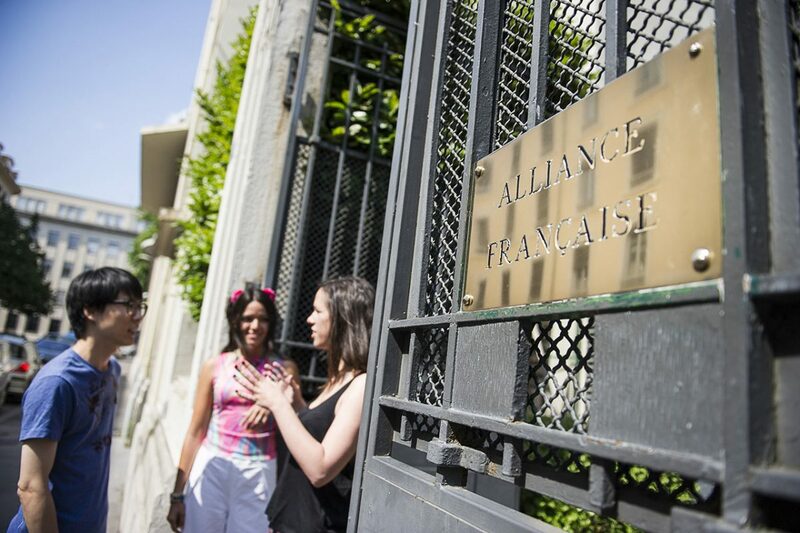 Each year, over 2,500 students from 130 countries come to the AFLyon to learn French in a friendly environment that promotes exchange, respect and intercultural dialogue. 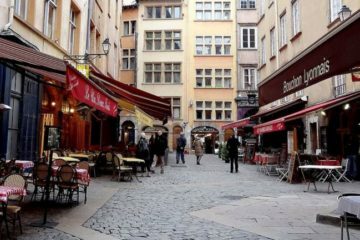 The school is in the 3rd district of Lyon, in the heart of the city, 300 meters away from the banks of the Rhone river. It is very well served by public transport (bus, metro, tram) and it is a 15-minute walk from Part-Dieu train station. 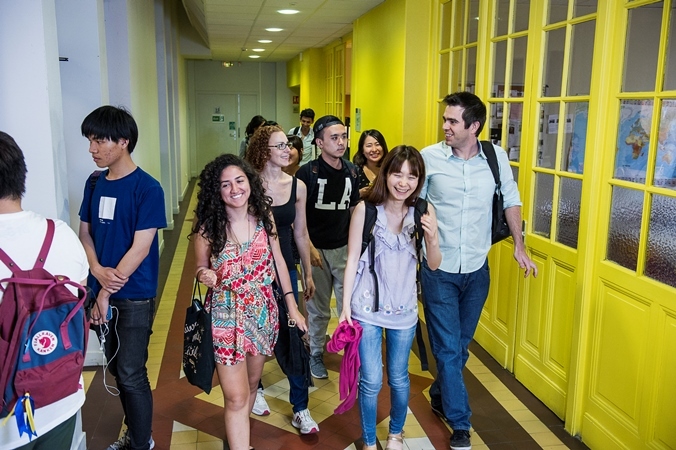 The Alliance Française de Lyon offers a large choice of courses, from beginner to advanced level. 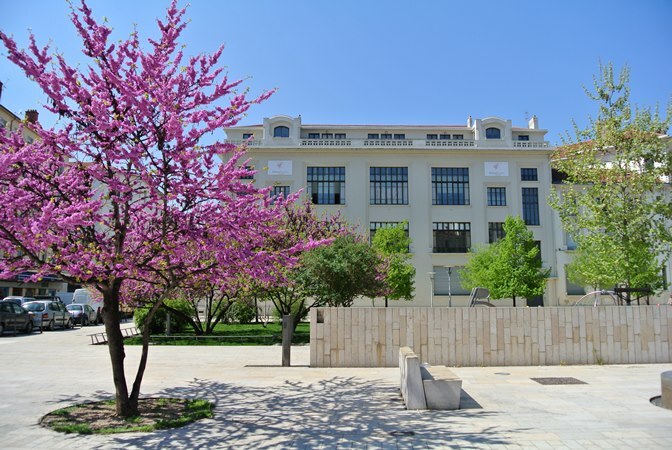 All our lessons are based on the CEFRL (Common European Framework of Reference for Languages), with cultural and intercultural dimensions and guarantee a constant progress. Our teaching method relies on new methodological innovations and fits in with a communicational and dynamical approach. Our goal is to give you the skills presented by the CECRL and to get you prepared to official certifications.